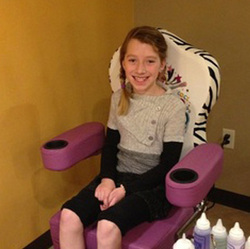 Your hands will look and feel great after relaxing in one of Hanna’s massaging manicure chairs. of 6 of the areas’ finest stylists. Kids age 7 and under to 7-10. Bring in that little one for a special mani/pedi treat chosen just for her!! Hanna has been in the business since 2001 and has developed a reputation for the highest quality service. Our strict sanitation regimens and attention to details have helped us built many loyal customers and friendships over the years. Our staff are fully licensed and insured, truly the finest in the area. 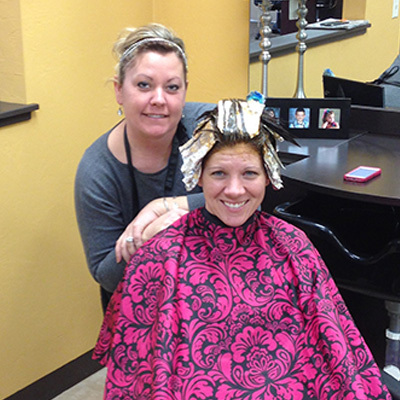 We're excited to open Hanna's Nails & Salon in Kaukauna in our spacious, 3000 sq. 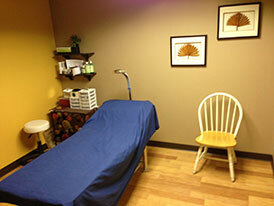 ft. facility, providing the highest quality nail services, hair styling, waxing, and facial services in the area. Warm and inviting place to relax. Be welcomed by our friendly and professional staff. Be treated to soft music, pleasant conversation, and complimentary beverages. Students (with School Photo ID) enjoy a 10% discount with purchases over $25.00. It's a great place to sit back and let Hanna melt your troubles away. Went to Hanna's for the first time yesterday and I was amazed by how friendly and caring everyone was! I will definitely be going back. Great staff, beautiful atmosphere, reasonable rates, and great job on my nails!! I love the salon! Hanna is wonderful! Great service!! Friendly and very relaxing place! Today was my second visit at Hanna's, again very friendly employees. My nails are absolutely beautiful! They take the time to listen to you and make you feel very important. I recommend anyone to go there! Thank you so much Hanna! !